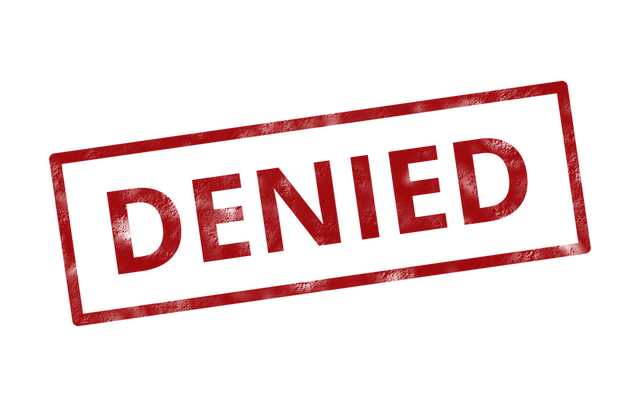 I've Been Denied by my Insurer. What Now? The answer to this question is simply: if your claim is governed by ERISA, obtain legal representation. If your insurer upholds the termination/denial of benefits, your only recourse is to file suit in federal district court.